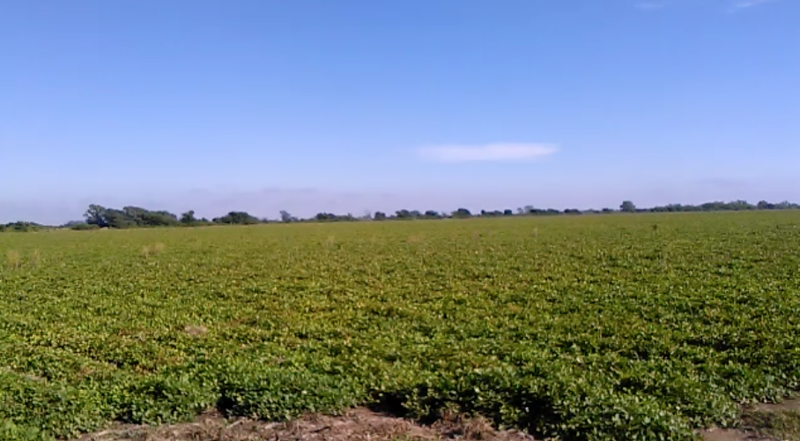 Last weekend, finally the Cordoba peanut belt got some rains. Northern part only 5 to 8mm. The center part got the most from 25mm to 40mm. No rain in the South of the peanut belt. More rain forecasted for coming Friday to Sunday. There is no need to say that these late rain will only favor yields of the late planted areas, 10 to 15 per cent of the crop. Rains are positive for the digging, harvesting of some fields and might be negative for the fields already dug and for the fields that had heavy drought stress.